Studies show that poor sleep can make it harder to concentrate by impairing cognitive function. There are even studies out there that indicate you may be more likely to gain weight if you can’t sleep properly, due to problems with hormones and a lack of motivation to exercise. There are plenty of fantastic mattress options to choose from these days that can help you get your forty winks, and memory foam is quickly becoming one of the most popular choices. The best memory foam mattress cradles your body throughout the night, offering additional support to your spine and neck, so you’re less likely to suffer from muscular and skeletal problems. Additionally, a memory foam mattress can even keep you on good terms with your sleeping partner, by absorbing your movement and making it less likely that you’ll wake the other person up. The only question is, how do you choose the best foam mattress for your needs? 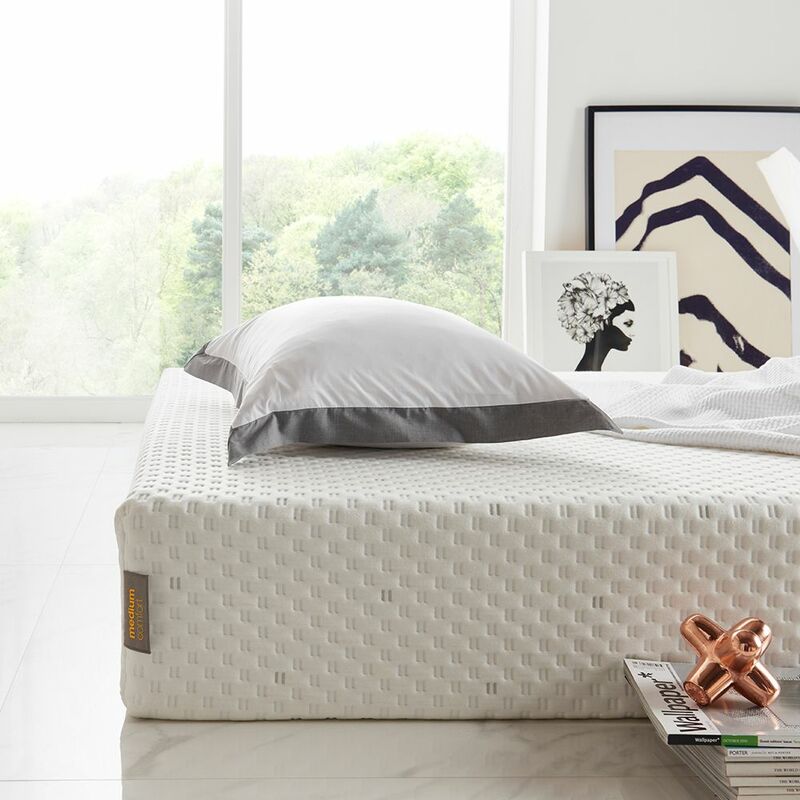 With so many options to choose from, we scoured through the memory foam mattress reviews across the web to find you the ideal choices for sensational sleep. Perhaps one of the most talked-about mattresses in the memory foam market, the Emma mattress is an impressive piece of scientific engineering, crafted with “viscoelastic memory foam.” Named the highest-scoring mattress ever tested by Which? This is an obvious choice to consider when you’re looking for the best foam mattress UK sellers have to offer. Unlike other high-end memory foam options on the market today, the Emma Original comes with a few extra features for practicality, like a machine-washable and removable top cover. There are even handles on the side that makes it easier to rotate your mattress and maintain a consistently good shape regularly. The Emma mattress is a little softer than some of the other options available today, so it’s great if you’re looking for a cushiony bed with plenty of give. Additionally, it comes with a ten-year guarantee, which means that you can rest assured you’ll get plenty of restful nights for your money. If you’re wondering which memory foam mattress will give you the best support without being “too firm,” then the Leesa could be the option you’ve been searching for. Part of what makes the Leesa so unique is the three layers of different density foams within its construction. The three layers of foam help to give the bed a firmer feel, without it feeling like you’re lying on stone. According to the memory foam mattress reviews that we checked out, this option offers fantastic support for any body types. It’s particularly comfortable if you prefer to sleep on your back, rather than on your side. From top to bottom, you’ll get fantastically plush comfort, combined with pressure relief for your joints and spine. Weight distribution is particularly good with this mattress, and there’s very little motion transfer whatsoever. That means that you’re less likely to wake your partner up if you’re a restless sleeper. When you’re hunting for the right mattress, the Eve is sure to catch your attention – and not just because of its bright colouring. This high-quality mattress is vacuum packed, so you don’t have to worry about hauling it upstairs to your bedroom. As foam mattresses go, this one is particularly firm, so it’s worth keeping that in mind if you’re a sleeper who prefers a soft bed. Like many of the other mattress options on this list, the Eve offers excellent support via several layers of foam. However, those layers don’t detract from the breathability of the mattress. This means that you’re less likely to spend your nights sweating. Additionally, the entire design, while firm still moulds perfectly to your body shape. As a firm mattress, the Eve is particularly suitable for back sleepers, but it might not be ideal if you prefer to sleep on your side, as your shoulder and hip won’t sink into the material as well. For couples, it’s an excellent choice, as there’s very little motion transfer whatsoever. The Dormeo Memory Foam Plus is another great option if you’re looking for a great memory foam mattress. With both memory foam and “ecocell” layers for a more balanced night sleep, the Dormeo is sure to soothe you to dreamland in no time. What’s more, the “ecocell” layer is highly supportive and great at retaining its shape, no matter how much you toss and turn. If you struggle with allergies, then the Dormeo is a great solution, as it’s exceptionally anti-allergenic. The carbon fibres woven into the fabric help to ensure a more hygienic sleeping experience by eliminating dust particles and dead skin. There are even air vents built into the mattress to provide constant breathability. Existing user reviews suggest that the Dormeo lasts a very long time, which means that you shouldn’t have to invest again too soon. Of course, as with most memory foam mattresses, how long the Dormeo lasts will depend on things like your weight, and other factors. The Studio mattress by Silentnight is all about “advanced” comfort. You can select a level of softness according to your preferences, though every option is intended to caress your curves and help you feel more supported all night long – even if you’re a restless sleeper. 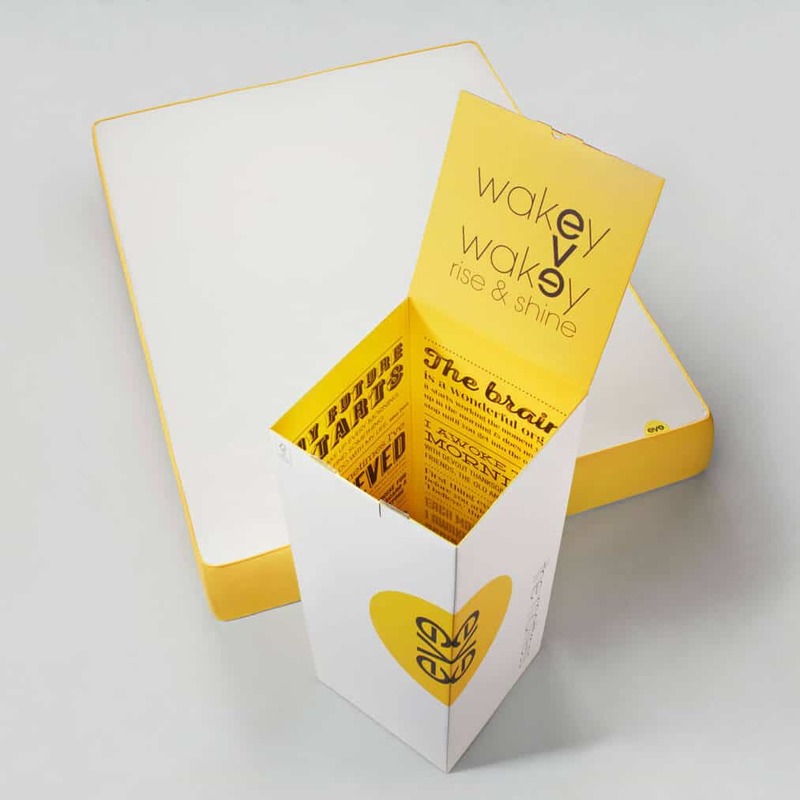 Like many of the best memory foam mattress UK options on this list, the Studio comes rolled up in a neat box, which makes it easy for you to transport it to your bedroom. You can even opt for “next-day” delivery in certain places, which is perfect if you simply can’t wait any longer for a good night’s sleep. Perhaps one of the most unique features of the Studio mattress is its innovative gel-infused layer of “Geltex” material. This part of the bed works to keep you cool and comfortable throughout the night, while preventing too much bouncing if you’re the kind of person that regularly tosses and turns. If you’re looking for the best foam mattress created by a company that’s won awards around the globe, then you can’t go wrong with Tempur and their “Contour Supreme.”. This mattress comes with a 100-night money-back trial, so if you’re concerned about paying extra for a luxury mattress, you can always return it if you don’t see results. The contour supreme mattress is the product that helped to give Tempur the reputation that it has today. Although all memory foam mattresses attempt to mould to your shape, nothing works quite like a Tempur to hold and support all the joints and curves of your body. The Tempur Contour comes with a firm feel and a 21-cm thick base. It was designed with NASA materials to give you an almost weightless experience when you go to bed. If you’re worried about the extra care that often comes with memory foam mattress, then the Tempur contour could be a great choice. You don’t need to turn the mattress over to ensure it keeps its shape, and the mattress fits on virtually any bed base. You can even buy your mattress with special Tempur fitted mattress covers for the extra luxurious experience. Choosing the mattress that’s right for you means thinking about a range of different factors. You’ll need to decide if you’re a side sleeper or a back sleeper, whether you like firm or soft support, and more. One thing that can affect the level of comfort you feel when you sleep is your size. The GhostBed Mattress by Nature’s Sleep is a medium-firm gel foam and latex mattress specifically designed to support heavier customers. This thick and supportive mattress will help to soothe you to sleep every night, with a sensation that goes beyond memory foam. It’s perfect if you want to get an extra level of firmness in your mattress and avoid waking your partner up with your tossing and turning. Do you find that no matter what time of year it is, you’re constantly waking up covered in sweat, overheated, or just plain uncomfortable? 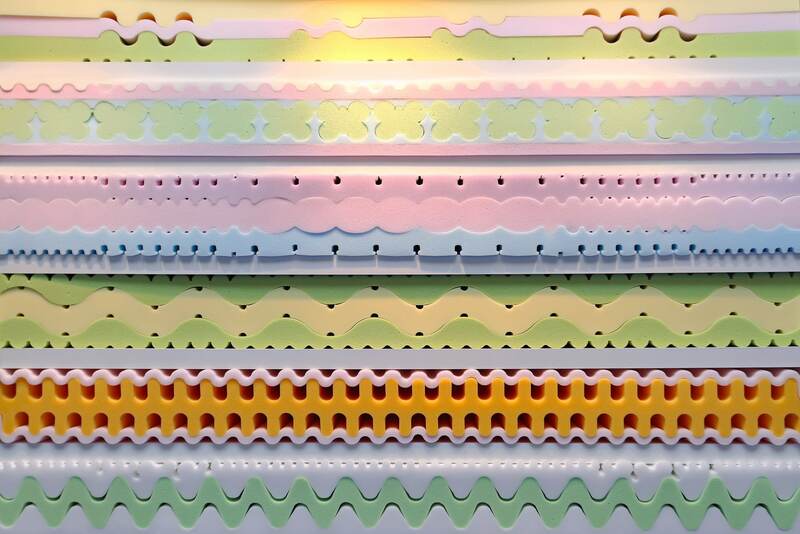 The Nectar memory foam mattress could be just the thing you’ve been looking for. This mattress comes with a whole 365-nights of trial, just in case you need to send it back within the first year. What’s more, the warranty literally lasts forever, in case you ever have a problem you need the manufacturer to fix. 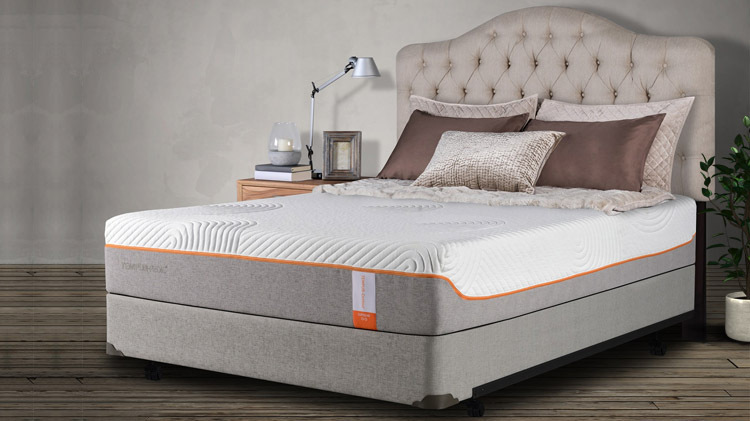 One of the elements that sets this mattress apart is its fantastic firmness level combined with an innovative easy-cooling system for hotter sleepers. The bed will help to wick away excess heat while you sleep, without leaving you grabbing for the duvet. The state-of-the-art foam construction also contributes to carefully support your body throughout the night when you find yourself in need of some extra comfort around your joints and spine. 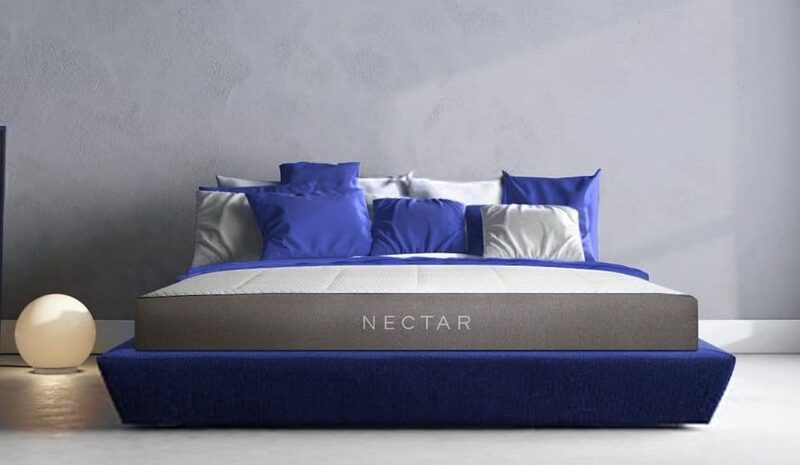 Unlike some of the other soft memory foam mattress options on the market, the Nectar is also great for back sleepers, side sleepers, and stomach sleepers, so you have plenty of options for how you want to spend the night. Memory foam is fantastic, but sometimes you need a little extra support from your mattress. 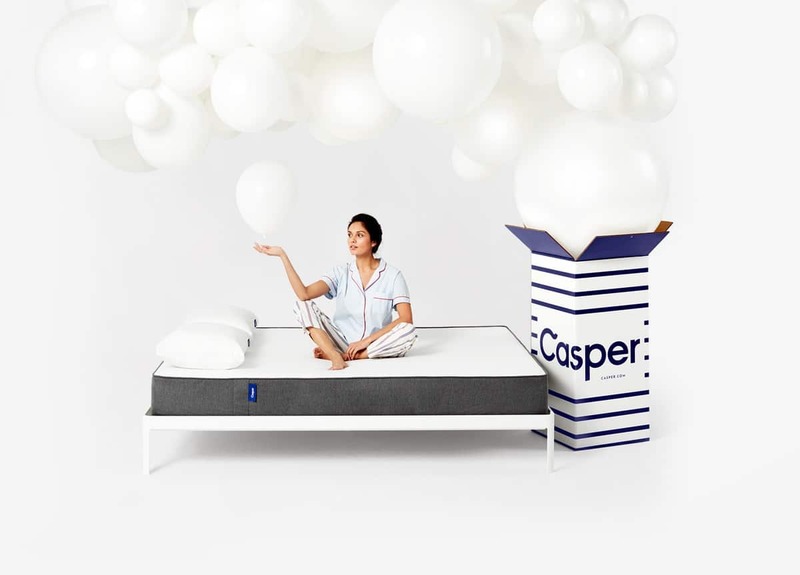 Casper is one of the best-known mattress-in-a-box companies in the world, so it’s probably no surprise that they ended up on this list. They often end up as the benchmark on every mattress review and memory foam bed list out there. 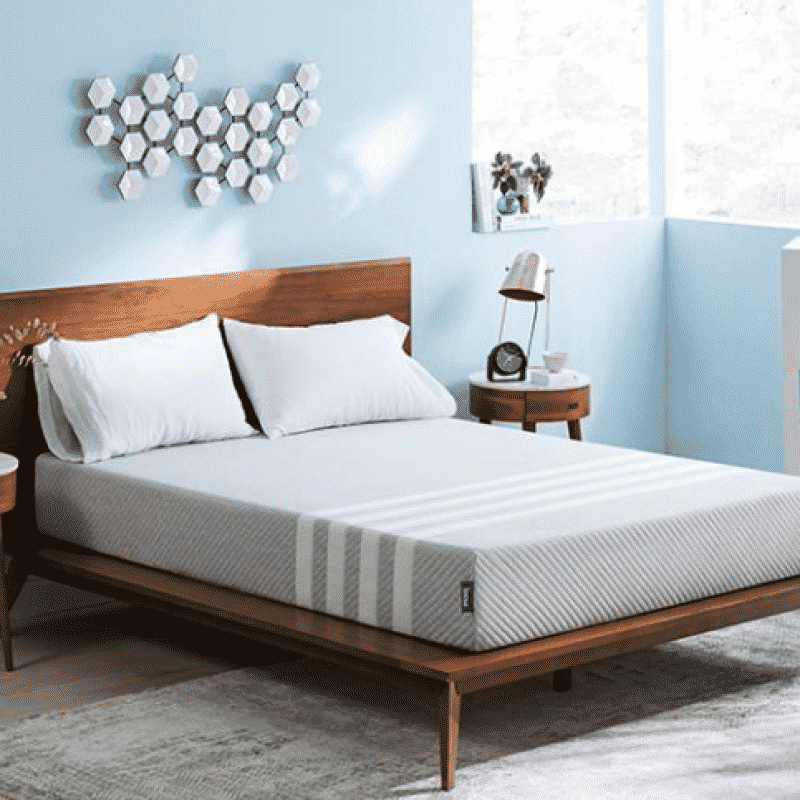 The hybrid mattress from Casper combines memory foam with a premium latex firm to create a cushion that carefully contours to your body and retains a cool temperature throughout the night. No wonder it’s an award-winning bed. With countless accolades to its name, the Casper memory foam mattress is designed to impress. Many foam mattresses absorb heat throughout the night, but Casper’s mattress comes with airy layers to help keep you cool. What’s more, the mattress is designed to maintain ergonomic alignment in your spine and neck, whether you sleep on your back or your side. As one of the best foam mattress options around, the Casper is zoned for exceptional support, which is great if you regularly feel discomfort in your hips and shoulders. What’s more, the foam gives you a balanced feel, with no bouncing if you sleep with a partner. Finally, if you’re looking for a simple but effective solution to all your sleeping problems, then it pays to check the latest of our simpur mattress reviews. This unique memory foam mattress gives you a truly incredible night of sleep, regardless of whether you’re a side or back sleeper. 30 centimetres deep, you’ll get plenty of support, with an 11-zone system pioneered for better comfort. The mattress comes with deluxe quilting on the top which helps to give you an extra opulent feel when you settle down for sleep at night. What’s more, every aspect is hypoallergenic, so if you’re concerned about dust and other allergens, you can rest peacefully with Simpur. 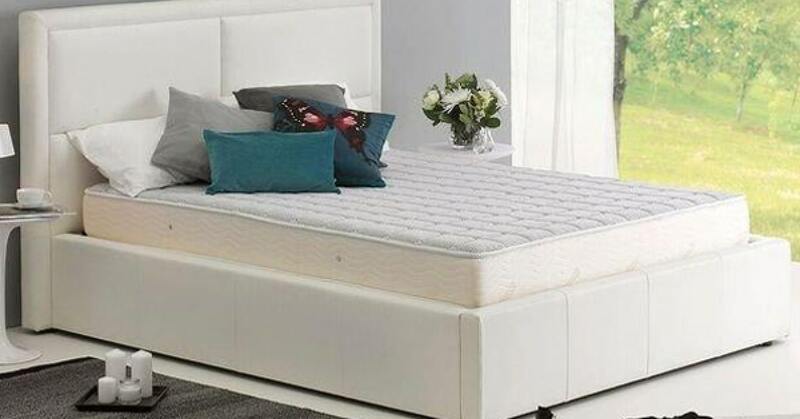 Unlike many of the best foam mattress UK options on the market, the Simpur body contour bed comes with an additional unique feature – it helps to prevent bad odours. By regulating your body temperature and absorbing moisture, the mattress ensures that you don’t end up with too much of a stale scent during the summer months. If you’re worried about the quality of the materials, it helps to know that the Simpur mattress is designed using completely environmentally-friendly materials that are not only designed to keep you comfortable but intended to protect the planet too. You can give something back to your community and get a better night’s sleep also. When it comes to protecting your health and wellness, there are few things more important than a comfortable and supportive night’s sleep. Over the years, studies into sleep have shown that a lack of adequate rest can affect everything from your concentration at work, to your risk of heart disease, diabetes, high blood pressure, and kidney disease. While many things can affect your ability to get a good night’s sleep, it’s safe to say that few people sleep well without the support of a good mattress. Lately, memory foam has emerged as one of the most popular material options for people who need better support and custom comfort during the night. Memory foam is a thick and supportive material that naturally conforms to the shape of your body during periods of rest, then regains it’s shape again throughout the day. With memory foam, you can access a material that cradles your body no matter how you choose to sleep, allowing for better comfort around pressure points in your joints, back, shoulders and hips. Memory foam offers support for spine alignment, and it can prevent or relieve pain when you frequently suffer from problems with like fibromyalgia and arthritis. The question for most people is how do they choose the right memory foam mattress for their needs? While memory foam mattress reviews can help, you’ll also need to know the basics of what you’re shopping for. Here are our top tips to help you buy with confidence. This may seem like a bit of a simple suggestion, but it’s important to know exactly what size of mattress you need before you start shopping. If you have a specialist bed frame, then you’re going to need to do some extra shopping to find a manufacturer that can create a mattress to suit your needs. This could mean that you end up paying more for a more luxurious option. Unfortunately, if you fail to choose the right mattress size for your bed, then you could risk wearing your mattress out faster by placing extra pressure on it in certain areas. When people shop for a memory foam mattress, they often assume that they’ll only have one type of foam to choose from. However, the truth is that there are many different foam and foam hybrid options out there, depending on what you need. The traditional memory foam option supports your body by creating a sort of cradle around your body, minimising pressure and increasing your circulation. On the other hand, if you choose gel memory foam, then you’ll get a firmer level of support, which is excellent for people who suffer from sore muscles and chronic pain. You may recognise gel foam as being similar to the kind of material you get in the supports for your shoes if you have arch issues. If you’re the kind of person who heats up regularly when you sleep, then you should consider an air-cool foam mattress. These aerated mattresses help to filter out excess heat as your body warms up at night, meaning you can stay more comfortable while you sleep. If you’re shopping for a firm or soft memory foam mattress online and you don’t have the opportunity to test the density for yourself, you can compare by looking at the weight of the bed. Most medium-density foam is about five pounds per cubic foot, while higher density foams can way up to 10 pounds per foot instead. Once you’ve got the density right, you’ll need to make sure that you understand the level of thickness that you need too. Options for thickness in your memory foam mattress can range between 6 inches and 14 inches. If you’re looking for something that’s incredibly firm, then you might want to go a little thinner, as thicker mattresses are often designed for softness. Just make sure that you get something that’s thick enough to support your weight without sagging to the base of your bed. While some memory foam mattress options on the market claim to support side and back sleepers equally, the truth is that most mattresses are better suited to one or the other. Softer mattresses are usually a better option for side sleepers, as firm memory foam can make it harder for your hips and shoulders to sink into the bed. Any mattress that’s between about eight inches and fourteen inches thick is more likely to be a good choice for side-sleepers, but if you can test the bed for yourself before buying it, that will always be the best option. Remember that you can still purchase body pillows and additional memory foam toppers if you feel like you need extra support. Ultimately, all memory foam mattresses are specifically designed to help you get a better, more supportive night of sleep. However, it’s worth noting that most manufacturers add their unique features to the mattress to help it stand out in today’s competitive marketplace. For instance, you might notice that some of the memory foam mattresses you look at come with hypoallergenic materials that allow you to avoid problems with dust and dust mites. There are even memory foam options out there that are made with environmentally friendly materials. Does it come with an aeration layer to allow for temperature control? How is the mattress delivered, and does it come with a free trial period? What is the guarantee for the mattress? What kind of materials does your bed use? Are they environmentally-friendly? You may also decide that you want to take your sleeping strategy to the next level by combining your memory foam mattress with a mattress topper. In this case, it’s essential to get a topper that allows you to enjoy all the benefits of your new mattress while supporting that “sleeping on a cloud” sensation. 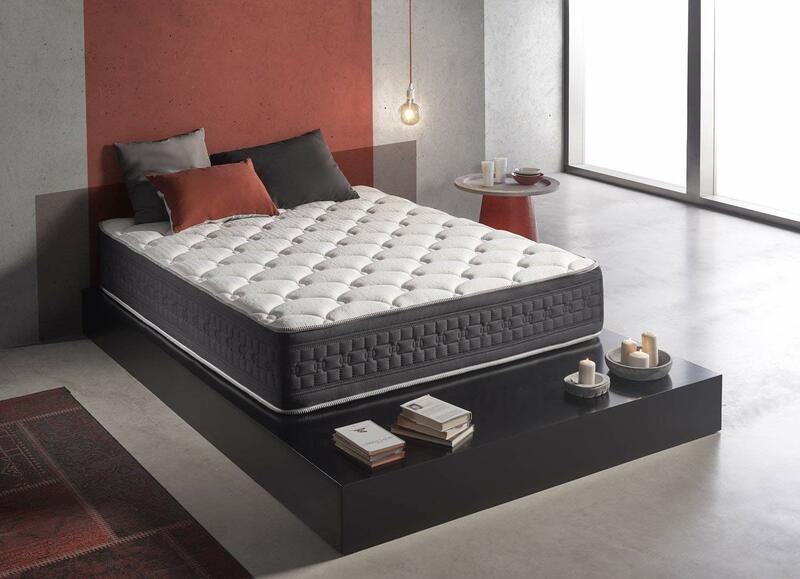 As you can see above, selecting the best memory foam mattress isn’t always easy, but it could be the first step you take towards a genuinely incredible night of comfortable, supportive sleep. 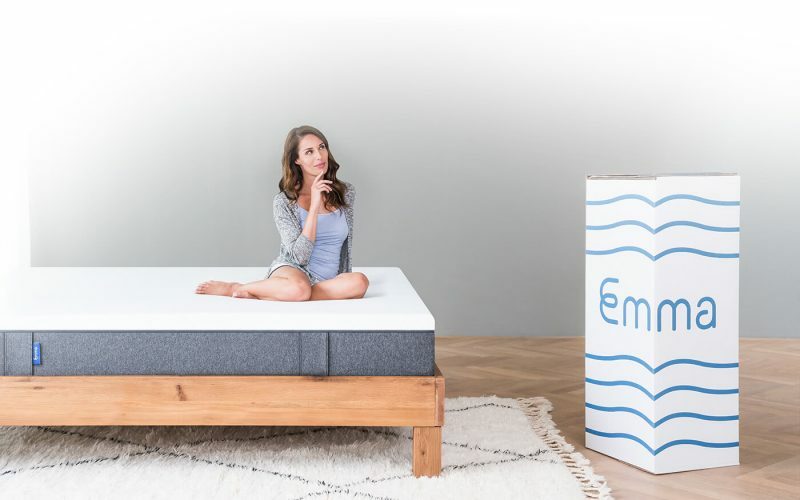 Though the ideal mattress for you will depend on your specific preferences and sleeping patterns, we liked the Emma mattress most out of all the options that we’ve tried. It’s extremely good at removing the strain on your pressure points that can gather throughout the day, and the zoned channels mean that you get the right support in all the right places. We also need to give a shout-out to the Simpur mattress for its fantastic hypo-allergenic construction, and its extra luxurious quilting experience. When it comes to protecting yourself against all the irritating things that may wake you at night, the Simpur is ideal. Good luck choosing your ideal mattress, and as always, sweet dreams!